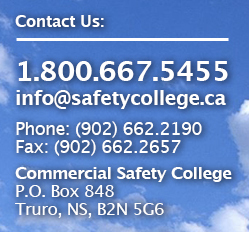 Established in 1959, Commercial Safety College is Atlantic Canada’s choice for quality, professional training in truck driving, bus driving, and operating heavy equipment. 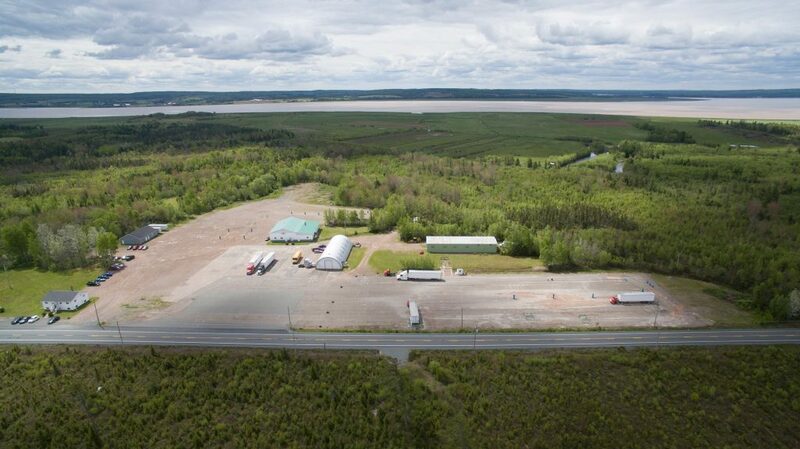 Located in Masstown, Nova Scotia, we are a locally owned and operated Private Career College with a team of highly skilled, dedicated, and professional instructors. Each of our programs were designed with industry in mind, ensuring students have the training needed to enter the workforce immediately after successful program completion. In addition, each of our programs have met the approval of industry standard bearers and the Nova Scotia and Prince Edward Island Departments of Advanced Education. Whether you are starting a new career or upgrading your current skill set, Commercial Safety College offers the training you need to succeed!